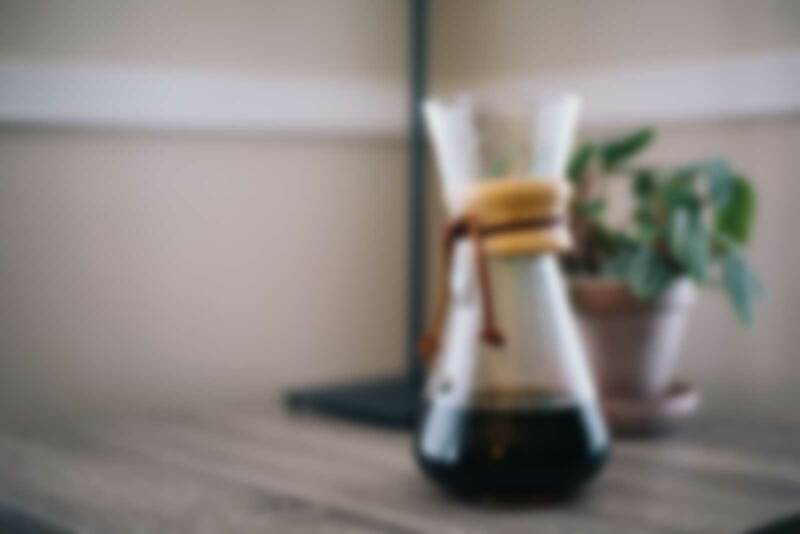 FREE 3-part Powerpoint Crash Course - Template Included! 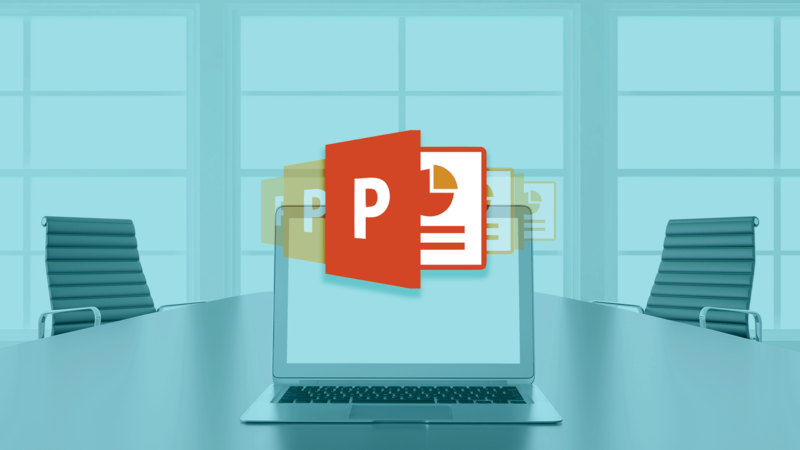 Learn PowerPoint in 30 minutes! 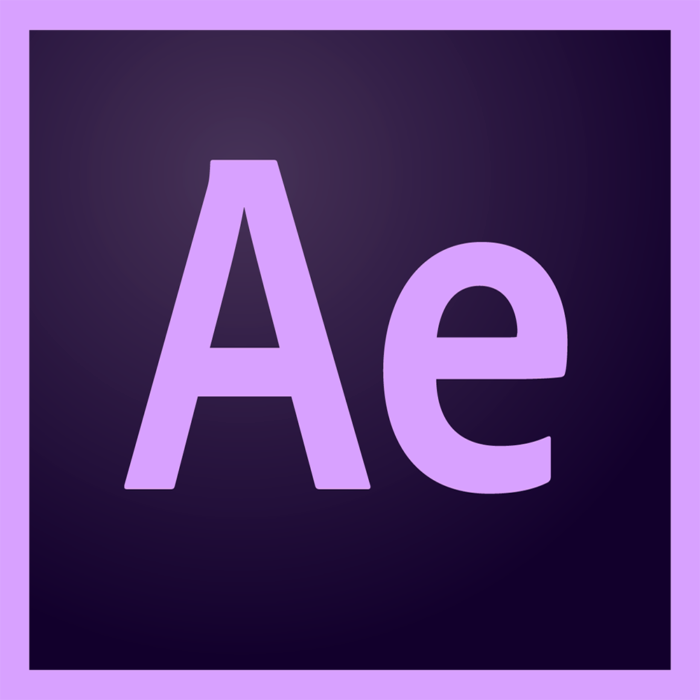 For my After Effects followers I prepared something different.